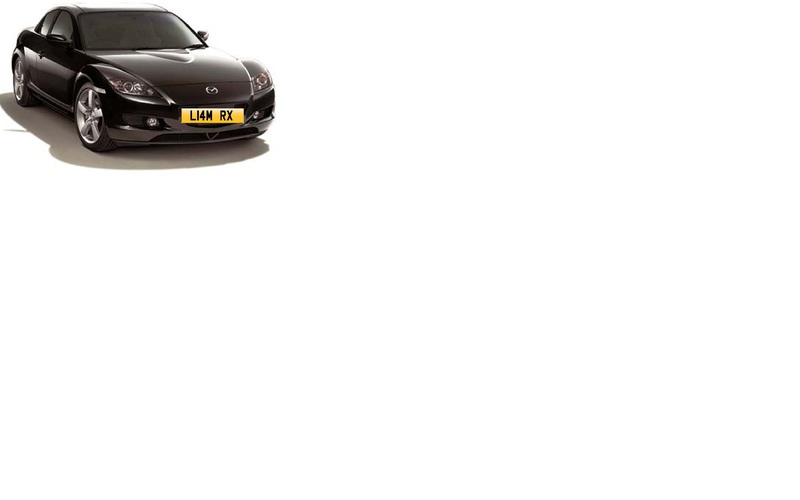 Or is he selling the car itself, and just giving the registration information so people can look up the car? 3,000 UK pounds is $4,600 USD, and not unheard of for a full car here in the US (though usually blown engine or wrecked). If it's actually for the vanity plate itself, this is a bit mind boggling for a plate that doesn't even make sense. 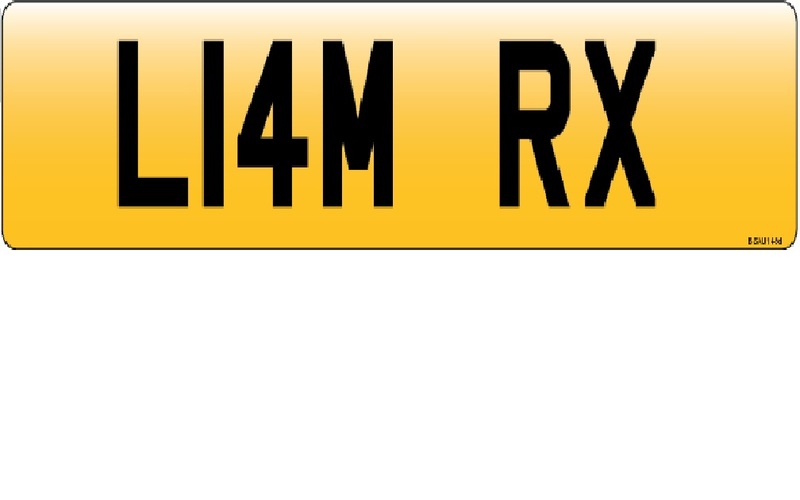 In the UK there is a market for the buying and selling of license plate numbers. What I'm trying to figure out, is this within the RX8Club rules. Why would anyone pay 3,000 for a plate? You can practically buy an 8 there for that price. Here it is in case you couldn't see it properly. Is Liam there? 4 years later? I am sure it has been sold more than once in that time judging by how cheap they are in the UK. Am I just a cry baby over my baby?